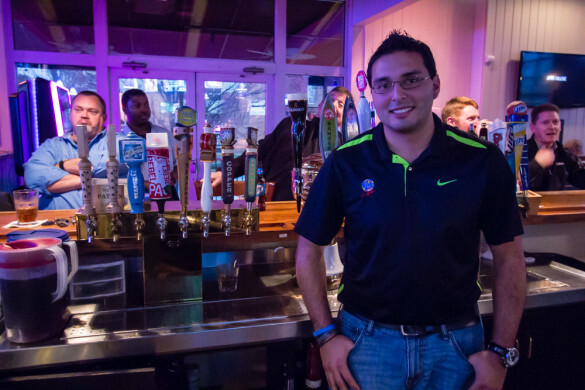 The Charlotte Burger Blog meet up with Jose Intriago at Wild Wings Cafe, and talk burgers, wings, corporate policies, and Herefords new found allergy to guacamole. 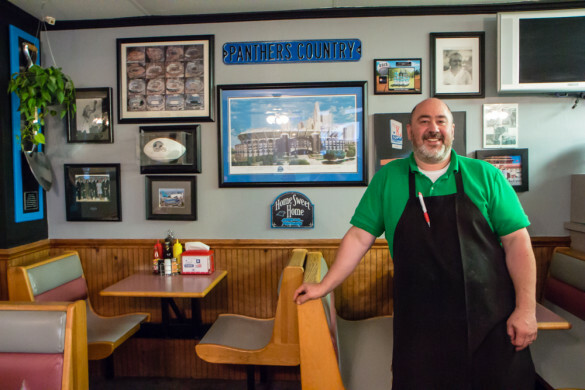 The Charlotte Burger Blog sit down George Dizes to discuss Mr. K’s Soft Ice Cream, the Carolina Panther themed burger joint that has been around since 1967. 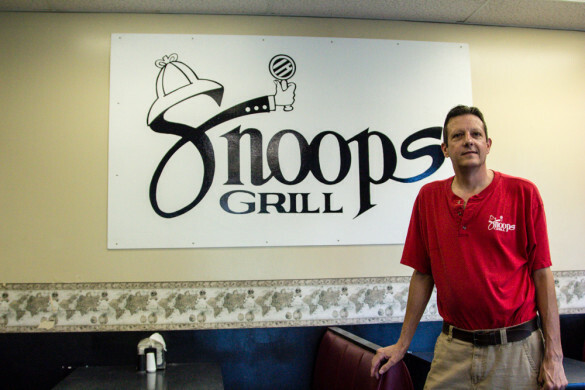 Hereford and Angus sit down with Jeff Bardin, the owner of Snoop’s Grill, and talks about over 70 years of history between the Spoon’s restaurant to Snoop’s Grill, how his Dad invented their toppings bar, and how no one notices their spy theme. 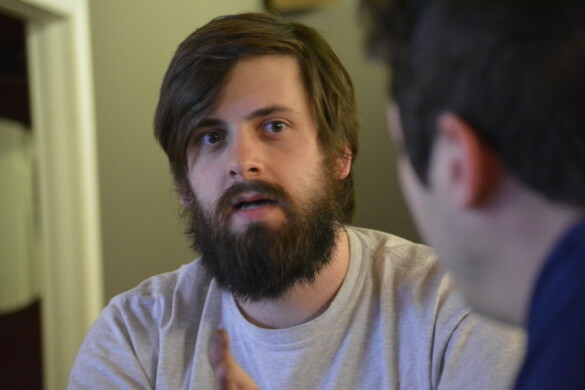 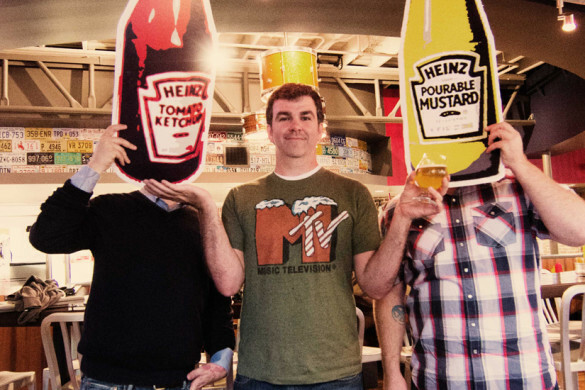 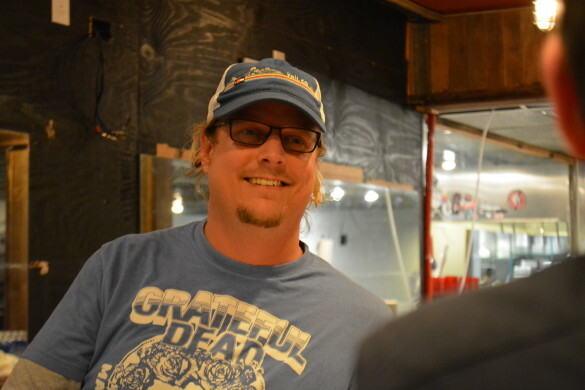 The Charlotte Burger Blog sit down and have a beer with Jeff Kissell to discuss Charlotte Beercast, the local podcast focused on craft beer in Charlotte, North Carolina, and nationwide. 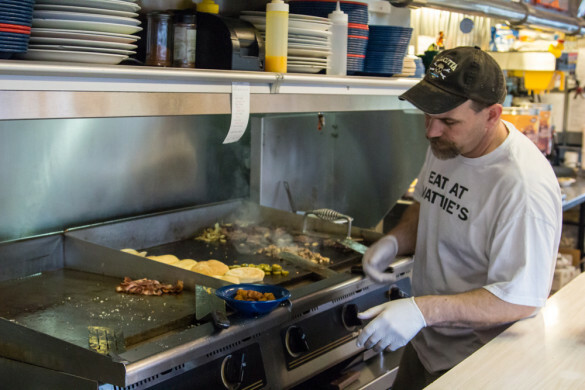 In part two of our interview with Matt King of Mattie’S Diner, we find out how he gives back to the community, how the area has changed, and what rock stars really eat while on the road. 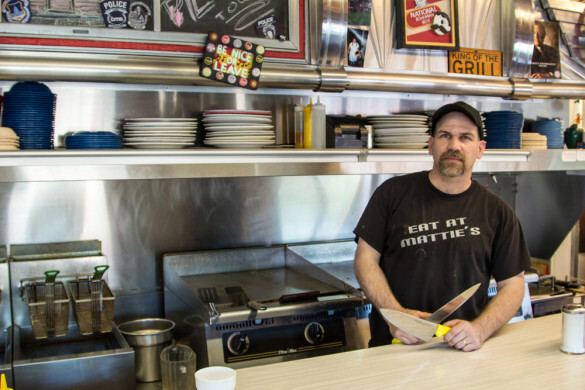 In part one of this interview, Matt King talks about his secret menu, dealing with movie stars, and his progress on acquiring the Bound Brook Diner sign. 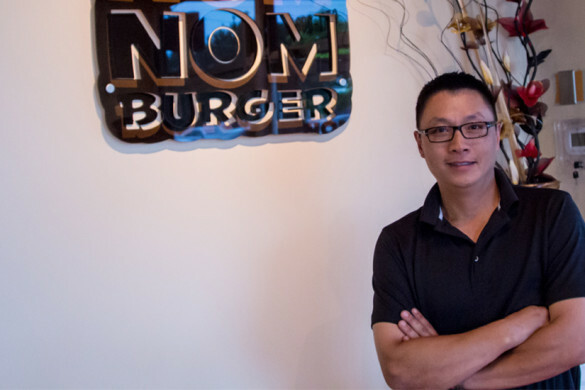 The Charlotte Burger Blog sit down with Nom Nom Burger’s Tung Ngo and discuss how he has “Asianized” America’s iconic food staple: the hamburger. 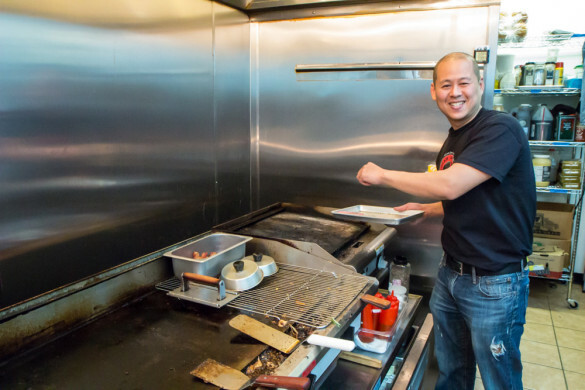 Even though The Charlotte Burger Blog reviews burgers, they know a good dog when they see one. 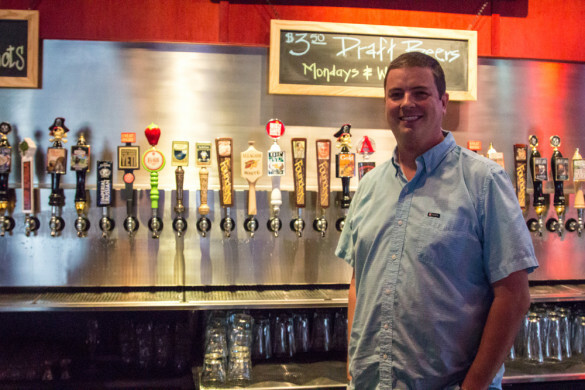 In this interview you will meet Jeremy Guthrie, Food and Beverage Director at JJ’s Red Hots. 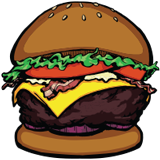 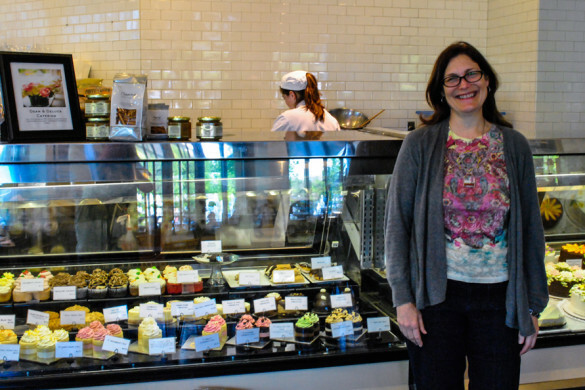 The Charlotte Burger Blog sit down with Charlotte author Maureen Ryan Griffin to discuss Delicious Memories, her Queen’s University writing class, as well as the possible pit-falls of using a certain burger related website as an example for her students.